The University of Utah men’s tennis team announced it’s second commitment of the day after receiving a signed National Letter of Intent from British standout Daniel Little. Little has an impressive track record in junior tennis earning one national championship and as well as being a two time finals runner up in Great Britain. This past June he competed in the Junior Wimbledon Championships falling to No. 55 in the world Jordi Arconada, 6-7(6), 7-6(2), 9-11. He is the winner of 3 ITF junior singles titles (Doha 2014, Abu Dhabi 2014 and Norway 2013) and 4 ITF junior doubles titles (Doha 2014, Abu Dhabi 2014, United Arab Emirates 2014 and Kenya 2013), reaching as high as No. 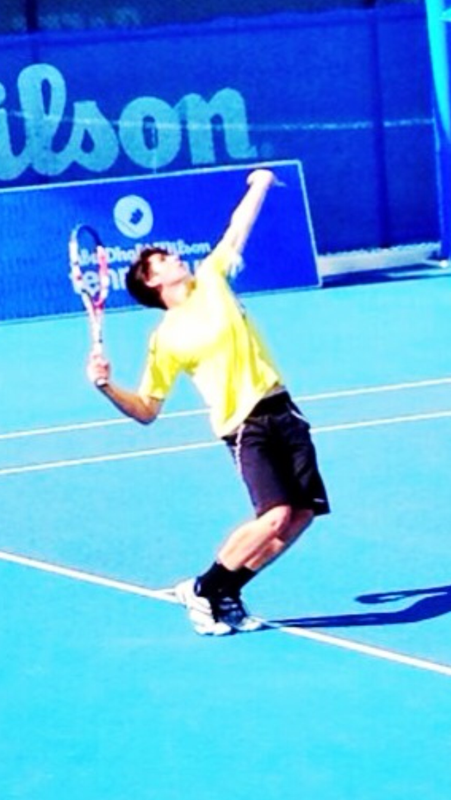 192 on the ITF Junior World Rankings. Little is the third commitment in an already outstanding recruiting class for the Utes, joining David Micevski (MKD) and fellow Brit Freddie McGeehan (GBR). This entry was posted in Recruiting News and tagged Dan Little, David Micevski, Freddie McGeehan, NLI, Recruiting, Roeland Brateanu, UK. Bookmark the permalink.